Update: The 100,000 bonus point offer is expired. Well that didn’t take long. Only a few weeks ago I shared the New 100,000 The Business Platinum Card from American Express OPEN offer and here we are again two weeks later with yet a newer 100,000 offer. 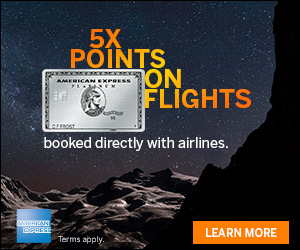 This offer still has all the same reasons reasons why I like the Platinum American Express card and the Business Platinum American Express card. Like Airline club lounge access like to the US Airways® Club and Delta Sky Club, a $200 airline fee credit, a Global Entry fee credit, Priority Pass Select membership which allows you to access other airline clubs, free Hilton Gold status, and access to the awesome Centurion lounges. 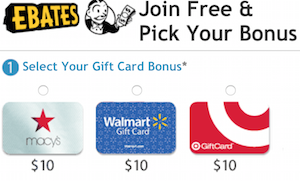 The benefits are well worth the cost of the card in my opinion, but when you add in the 100,000 bonus points from the targeted offer it is a no-brainer. Not everyone receives these offers, but you can take steps to ensure you receive offers from American Express by changing your American Express settings to increase your chances of receiving these targeted offers. The targeted offer provides 100,000 Membership Rewards points when you are approved by January 3, 2013 and spend $10,000 on the card within the first 3 months of being a card member. Applications must be received and approved by November 30, 2013. If you have a targeted offer, simply call 800-971-6736 or visit open.com/getplatinum and provide your personal RSVP code contained in the offer. Bonus offer code ARLC:0001 was referenced in the offer as well. Unfortunately, the welcome bonus offer is not available to applicants who have had this product or any other Business Gold or Green Card account within the last 12 months. Since I’ve registered for both a 100,000 Platinum American Express offer and a 75,000 Business Gold American Express offer, I cannot take advantage of these two offers I’ve received. 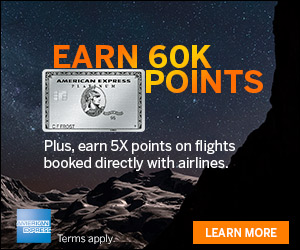 If you aren’t targeted for the 100,000 Business Platinum American Express offer, consider these other credit card offers with large signup bonus offers. Have you checked the mail for a targeted offer for 100,000 bonus points with the Business Platinum Card from American Express Open? Seriously!? Are you receiving multiple offers? I had to beg and plead for my 30K upgrade!